Which type of player are you? What quality is important to you? Where are you going to run? Which clothing do you want? What qualities do you prefer? What do you want your shoe to be? How often do you play tennis? What do you need the shoes for? Anima Sana in Corpore Sano – a healthy soul in a healthy body. The acronym of this ancient but still highly relevant wisdom spells the name of the Japanese brand ASICS, an intelligent pioneer originally specialising in running shoes and sports clothes. 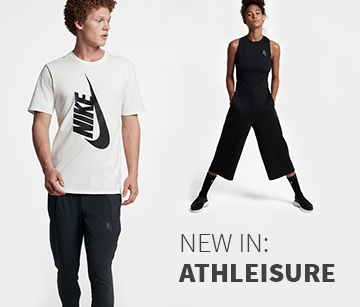 The ASICS of today is a broader brand than it was, now developing trendy lifestyle pieces alongside its functional equipment. Ironman Jan Frodeno is just one of many elite athletes who place their hard-earned trust into the brand. It all started in 1949, when 31-year-old Kihachiro Onitsuka revolutionised the Japanese sports shoe market with his brand Onitsuka Tiger. The Kobe-based company made its name with basketball shoes, later becoming one of the leading running shoe manufacturers in the world thanks to its scientific expertise. Ever since ASICS introduced its first pair of basketball shoes to the market in 1949 the brand has aimed to develop the very best products for sportspeople. As the number of Japanese basketball fans rose, so did the demand for basketball shoes. The company was innovative and developed shoes with gaps that functioned as suction pads. It was in 1951 that the brand managed to make a breakthrough, as the winner of the Boston marathon ran through the finish line wearing ASICS TIGER running shoes. What stood out were the tiger stripes, which even today are still an ASICS trademark. Next to come were tiger volleyball shoes with which the female Japanese volleyball team won the golden medal at the 1964 Olympic Games. The list of sports successes linked to ASICS shoes is almost endless. 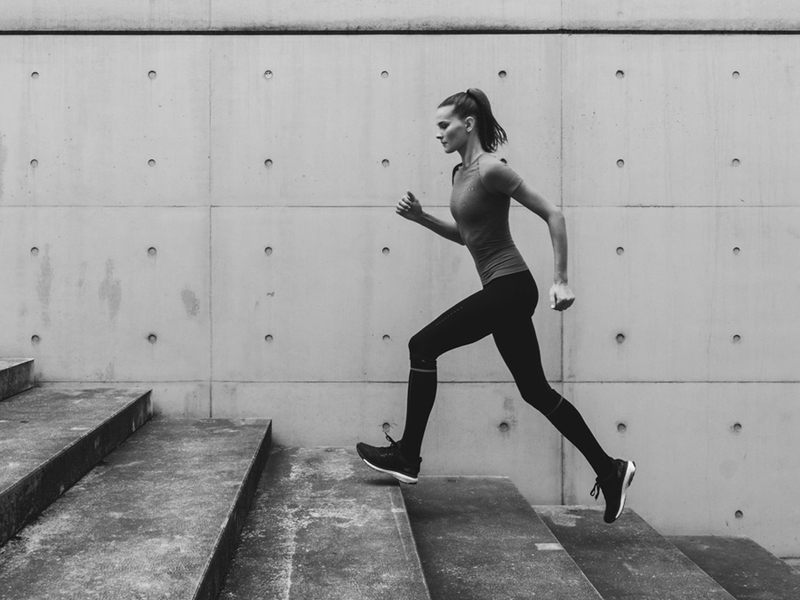 The reason why this company is so popular with sportspeople is probably because constantly develops new technologies to meet the changing demands of its customers. It is for this purpose that in 1985 the brand built the ASICS Research and Development centre in Kobe, Japan. Tests and research improve the resulting products, which in turn help both professional and amateur athletes get the best out of themselves. 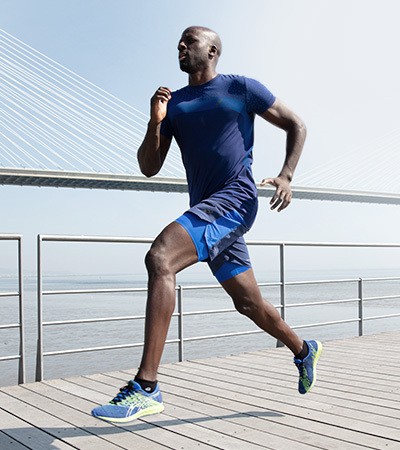 In collaboration with scientists, athletes and personal trainers, ASICS develops technological innovations for sports shoes and sports clothing in their Research Institute of Sports Science. Every new development is based on an analysis of human motion sequences. For this purpose staff at the centre has a 350-metre-long treadmill, basketball and volleyball courts, high-speed cameras and high-tech measuring instruments at their disposal. The results are then integrated into new products. One such resulting innovation is a sole whose Wet-Grip rubber provides excellent grip on wet surfaces. 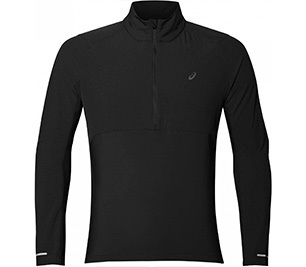 Another example is water-repellent clothing that protects you against the elements. In the running shoe department it is above all the GEL damping that sets new standards. It is silicone-based and, in a sense, it imitates human motion. Impact is optimally absorbed without affecting the stabilising properties of the shoe. 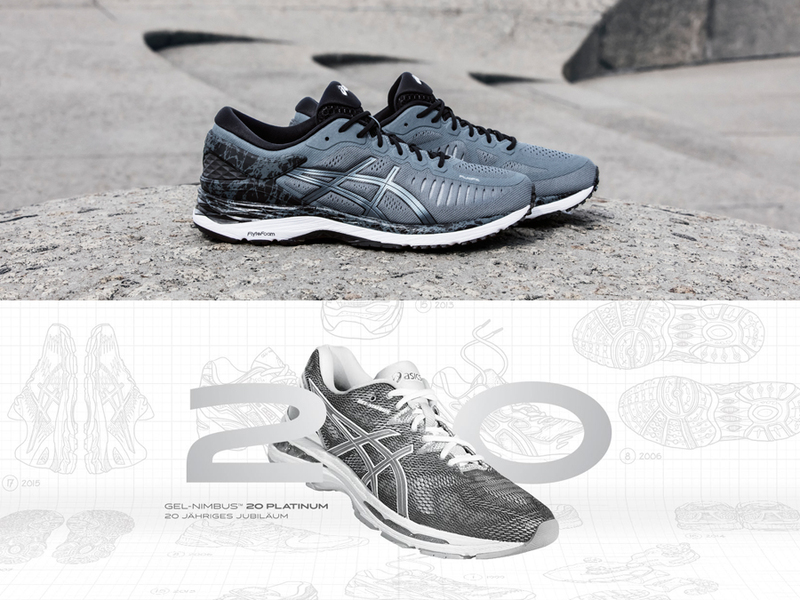 In order to manufacture shoes with a perfect fit, ASICS uses three-dimensional measurements. 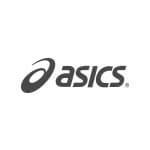 ASICS develops running shoes for both professional and recreational runners and since its foundation it has turned into one of the leading running shoes brands. The shoes are perfectly adapted to meet the demands of runners; among others, thanks to the ASICS-developed Impact Guidance System; this is what ensures all of the different technologies complement each other beautifully. Some of the most famous technologies are the SOLYTE midsole, the TRUSSTIC System and the AHAR Heel Plug. 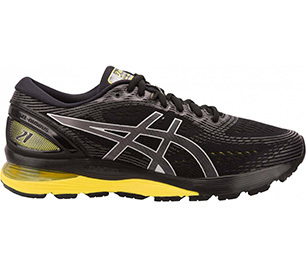 GEL damping technology can be found in the ASICS Kayano (a classic stability shoe) and in the Gel-Kinsei, just to mention a few. The favourites among neutral running shoes are the Cumulus and Nimbus models. In order that you benefit from a high level of comfort on the court, ASICS tennis clothing is made from highly functional materials. 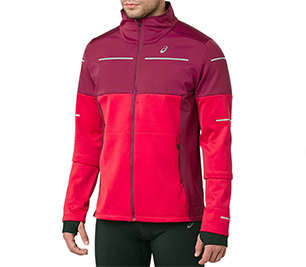 It draws perspiration away from the skin, provides cooling ventilation and offers optimal freedom of movement. Whether tennis skirts, tennis dresses, tennis tops or tennis shorts, ASICS manufactures the right gear for every player; this includes tennis shoes. With ASICS you will find shoes especially developed for clay courts that provide excellent grip. An example of these is the Gel-Resolution 6 Clay. Tennis shoes for hard courts, like the Gel-Challenger 10, impress with their particularly hardwearing soles. Even fitness fans are well equipped with ASICS. Be it fitness clothing, fitness equipment or fitness shoes, the brand offers you everything you need for your workout. The GEL-Craze fitness shoe, for example, is perfect for strength and stamina activities. With the Gel Fit Nova you also benefit from a light weight, flexibility and a comfortably cushioned insole. 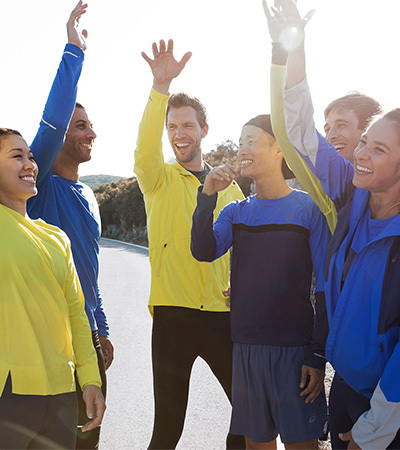 Thanks to its special cut, ASICS training clothing follows your every move and provides a dry feeling. 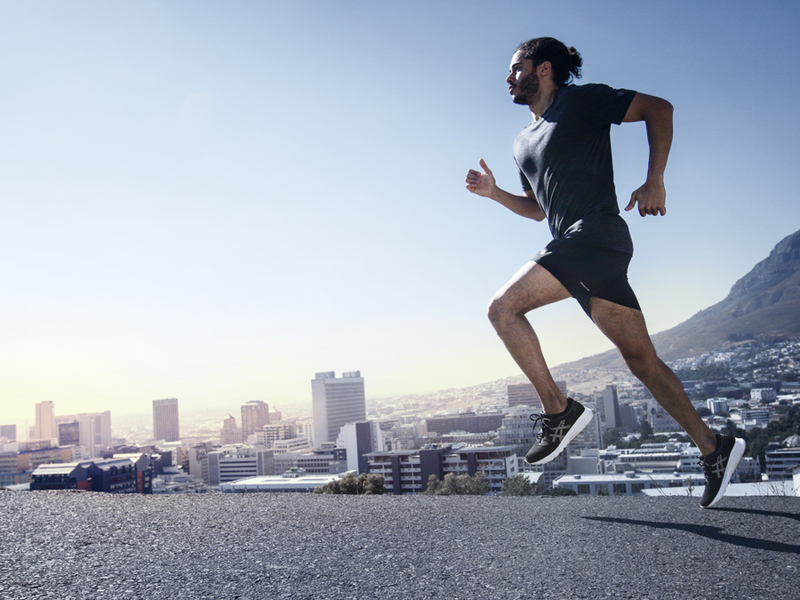 HOW LONG DO RUNNING SHOES LAST? WHEN SHOULD THEY BE REPLACED? RUNNING SOCKS: WHAT ARE THEY FOR? WHAT DIFFERENT KINDS ARE THERE?